Over the coming weeks, we will be profiling each of our advisory committee members for you to get to know a little more about them. This week we spoke to Ricky Mazaris, a new member of the Growers Advisory Committee. I look after sales at Mazcorp as well as overseeing that everything runs smoothly from the farm to the retailer’s shelf. Making good relationships with people and making sure customers are satisfied. I’m also passionate about the quality of fruit and veg as at the end of the day it ends up on someone’s plate. Seeing future change. I think and hope we will see less supermarket dominance and more greengrocer dominance, but we as a Market community need to support and push that to make it happen. To try an influence change and make it happen. It’s our future, so it may as well be in our hands. We have a great group on the grower’s advisory committee, with some of the older blokes who have the experience to guide us, but with some young blood coming through, it’s a good balance. Not much, I’m an open book. I like fishing, Queenscliff and Portarlington are favourite spots. 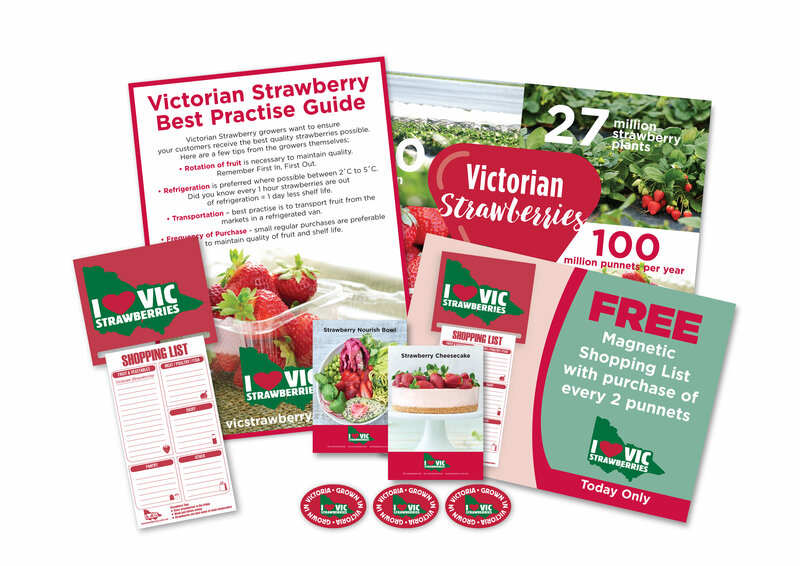 When your customers purchase two punnets of Victorian Strawberries, they will receive a free magnetic shopping pad for the fridge. You can pick up promotional packs from the Customer Service Centre which contain 50 of the magnetic shopping lists as well as posters and point of sale material to promote the in-store giveaway. But hurry, there are only 30 available for our A Better Choice members! Still haven’t joined A Better Choice? With over 100 Victorian greengrocers on board, what are you waiting for? Click the link below to book a personalised appointment and find out everything you need to know about the program. Have you considered the benefits of securing a warehouse on site at the Market? Entering into a warehousing lease agreement can allow businesses to consolidate operations at the Market to enhance efficiency; as well as providing 24/7 access. 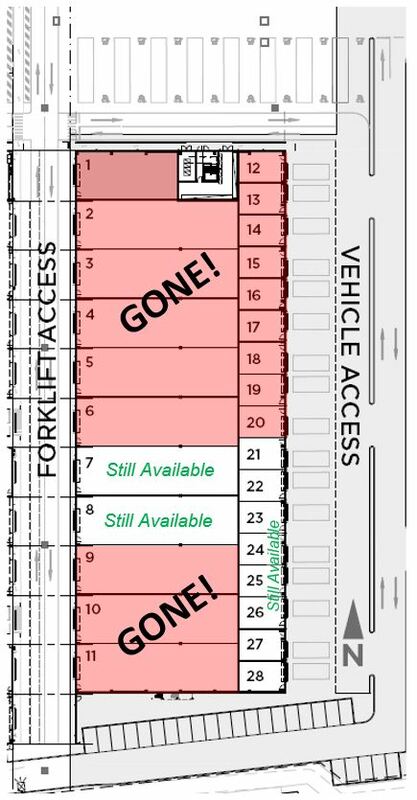 Warehouse 7 still has a small amount of vacancy with two of the 292 sqm modules, and eight of the 55sqm internal + 60sqm module warehouses remaining. 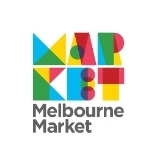 Don’t miss out, for further information about Warehouse 7 download an information pack or contact Sally or Rowena from the MMA property team on 9258 6142 or property@melbournemarket.com.au. 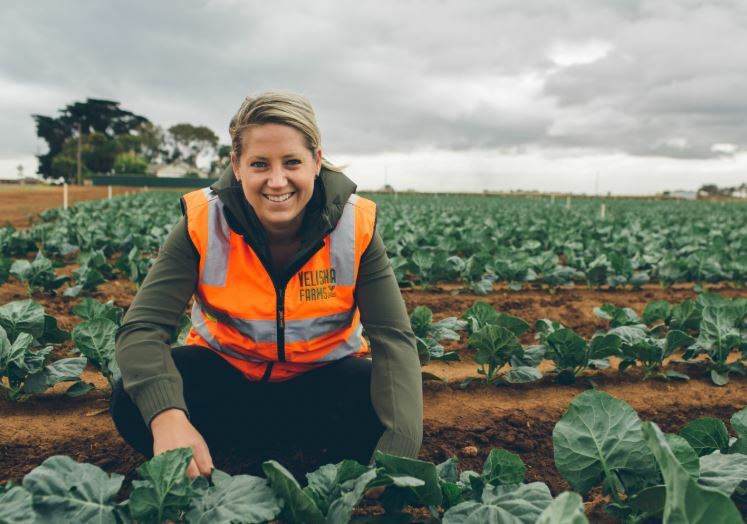 Well done to Catherine Velisha from Velisha Wholesalers who featured in the latest AUSVEG grower profile. Catherine speaks to AUSVEG about the challenges, opportunities and the future direction of her business. 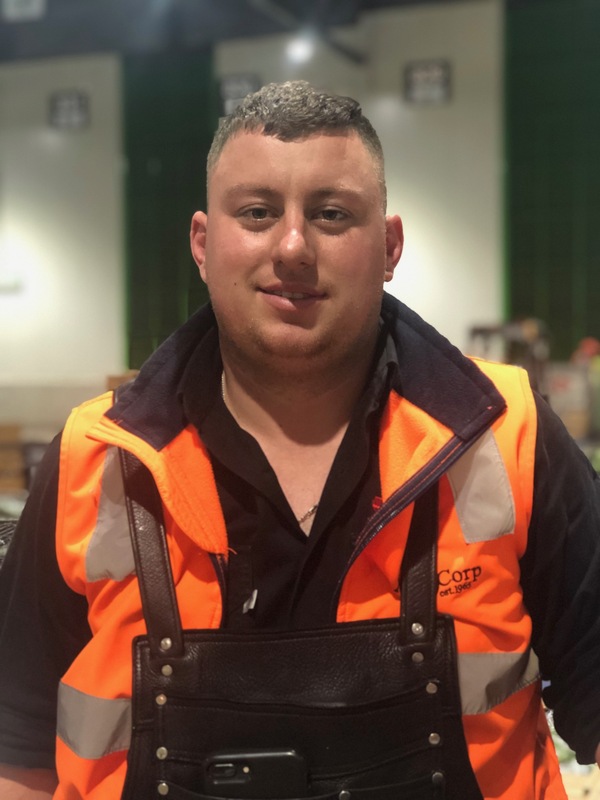 Be sure to read this great article on an up and coming industry leader via the AUSVEG website. Strong international demand saw Australian vegetable exports lift by more than 15 per cent last year. 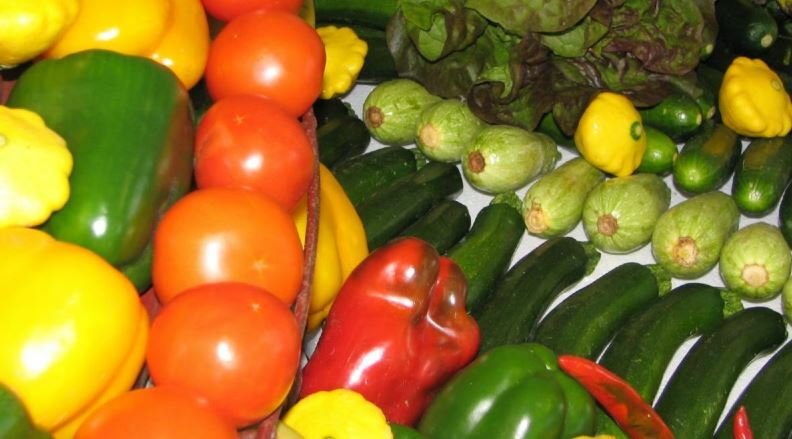 The export figures, recently released by Ausveg, show fresh vegetable exports grew to $281 million in 2018 on the back of healthy growth in key export markets in Singapore (7.5% value growth), Japan (8.7% value growth) and Thailand (54% value growth). Read more on the Good Fruit and Vegetables website. For years they’ve been seen as a bad carb, but the humble white potato could be making a comeback! 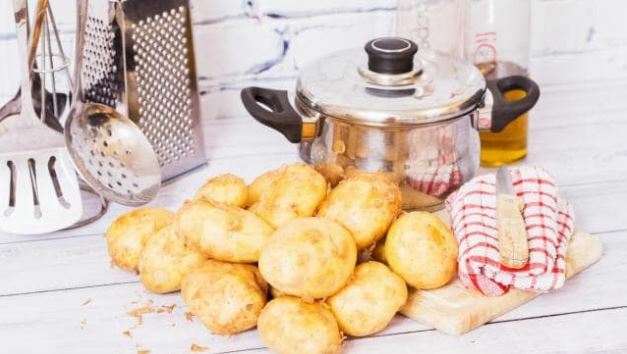 A good source of vitamins C and B6, as well as folate, potassium and magnesium amongst other things, white potatoes are also one of the easiest foods to digest.